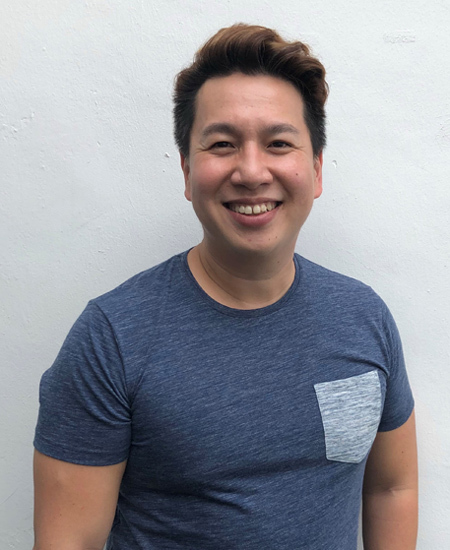 Collin Seow is a qualified Chartered Portfolio Manager (CPM) and holds a Certified Financial Technician (CFTe) qualification. He is a member of MENSA Singapore and Technical Analyst Society Institute (TASS). A regular speaker at various conferences, he applies his unique brand of combining “street-smarts with heart” in trading. He is also a bi-weekly columnist of Shares Investment Publications and has been featured in the book titled Secrets of Highly Profitable Traders which was in The Straits Times national bestseller list for 21 weeks. Recently, he has authored his own book titled The Systematic Trader, that details his journey, as well as the methods he used, in turning a $250,000 debt into profits through stock trading. Collin is also the proud inventor of a stock trading algorithm and software known as “TradersGPS”.